When it comes to gathering the best cheese, sauce and toppings for the perfect pizza, Sal Sparacio believes the most important ingredient is love. Bravo has been family-owned since 1995. 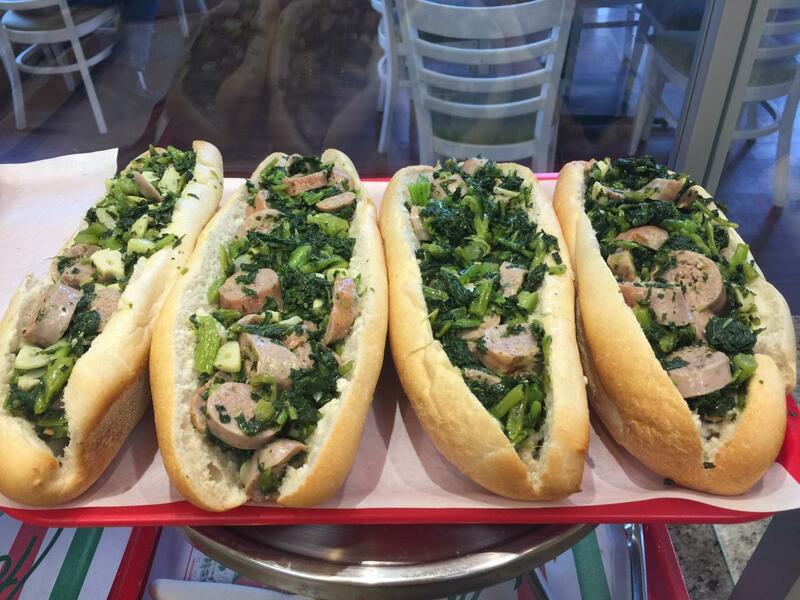 Born in Sicily, Sparacio’s parents came to America in the late 1970s to work in a relative’s pizza place in Queens, New York. The family relocated to Pennsylvania in the 1980s. His parents’ passion is why Sparacio wanted Bravo to win the pizza contest. “They put in 15-hour days, seven days a week, but they smile every day because they truly love what they do,” he said. “For more than 20 years, our customers have known we love them. 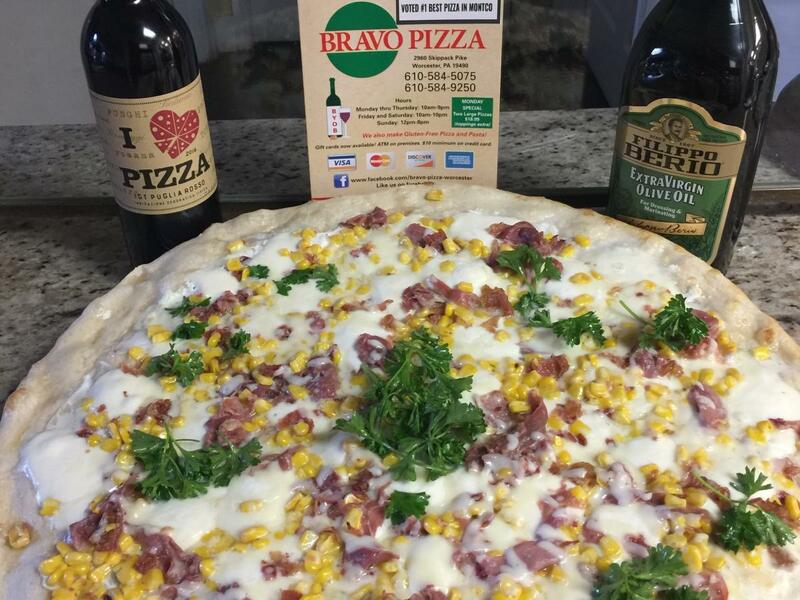 With fresh, homemade dough, Bravo is known for its variety and specialty pizzas like the Baked Potato, or the Corn Pizza with fresh prosciutto, olive oil, butter, and ricotta.